During the commissioning of the National Cultural Fair – the first of its kind in Uganda that was held at the Uganda Museum, Rebecca Kadaga the Speaker of the Ugandan Parliament decried to the government against sale of the Uganda Museum noting that it is one of the significant national assets and Uganda safari tour sites that need to be preserved keenly. The Speaker noted that though at the moment many Ugandans including those in positions of Authority do not value things like cultural sites and local cultures, there is a strong need to preserve them as they form a base for cultural tours in Uganda. The government had initiated plans to sell off the Uganda Museum something that was heavily protested by a range of concerned citizens including cultural enthusiasts, conservationists and the operators of Uganda safaris and tours. The Speaker called upon the tourism players including the Ministry of Tourism Wildlife and Antiquities to package and promote community based tourism where even the fibre built houses can be packaged for the Uganda safari undertakers to experience the authentic touch of African traditional setting. 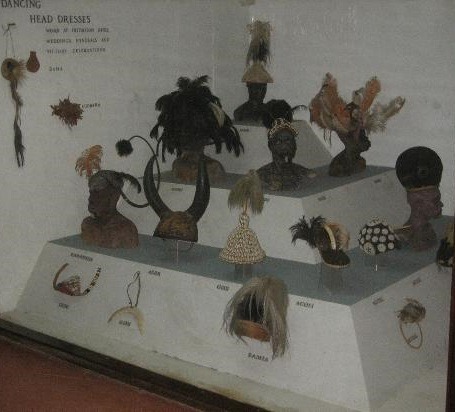 Uganda Museum features impressive ethnographic museum with over 100,000 artifacts depicting the Uganda’s history and heritage. The Music gallery is another great wonder as it avails a range of Uganda’s traditional musical instruments. The cultural village in the backyard presents diverse architectural huts of the Uganda’s tribal groups. The National Cultural Exhibition was a public private partnership run event which attracted a range of Ugandans and foreigners. The destination Uganda also intends to host the East African music and Cultural festival in 2017 pulling a range of participants from the surrounding countries of Tanzania, Rwanda, Burundi, South Sudan and Kenya showcasing their respective traditional dances, dress code, food and drinks.